Remember that you must follow the specific offer instruction and try the app at least once before credits will be given. It depends on the sponsor. Some are very fast and others are a little bit slower. sometimes some of our providers' offers may not convert. 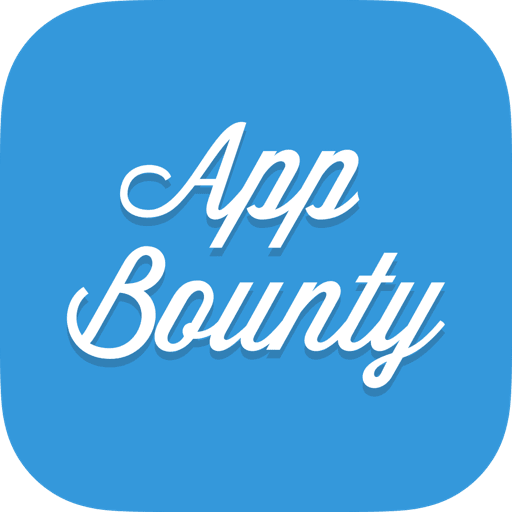 Also, if you have tried these offers through another provider or just before coming to AppBounty, credits will not be given. After your friend has completed a sponsored offer it can take up to 24-48 hours before you will receive your credits.